Martin Luther King Jr. Day is officially observed as the Birthday of Martin Luther King Junior, and it's an American Federal holiday. This events is celebrated on the third Monday of January month each year. And this year, Martin Luther King Jr. Day is on January 15, 2018. Martin Luther was an influential American civil rights leader and this day celebrates his achievements. In 2017 it was celebrated on January 16th. And in 2019, 3rd Monday of January month is on 21 January. Here I'll post some popular Quotes from their various speeches when they stood against injustice and fought for social justice. Don't forget to share them with your friends and family on Whatsapp and Faebook. When was Martin Luther King Jr. Day celebrated as First time and How did this day became national Holiday? 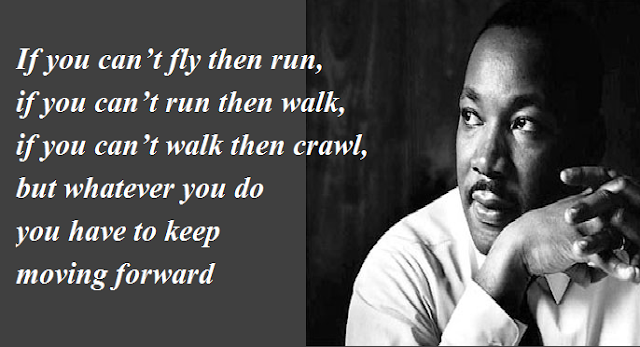 Martin Luther King Jr. Day was first celebrated from January 20, 1986. President Ronald Reagan signed a bill on Nov. 2, 1983 making Martin Luther King Day a federal holiday. In 2000 it was officially observed in all 50 state of America. What does Martin Luther King Junior means to you? Martin Luther King Jr. struggled for social justice & non-violent activism in Civil Rights movement, for me King Luther was a brave man who fought for justice and lead a movement in many forms still continues even today. 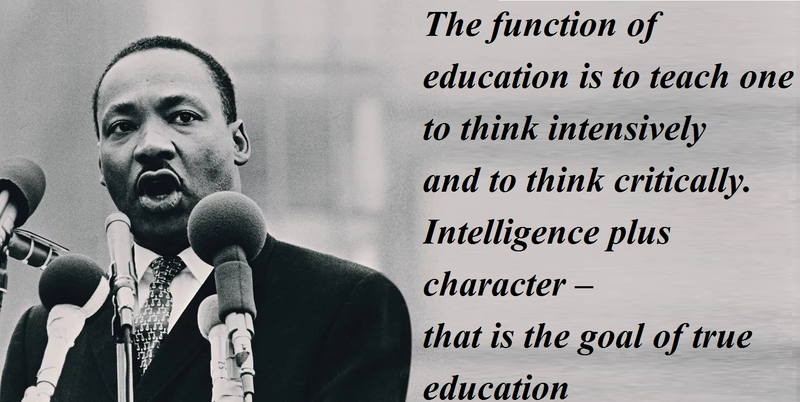 Do Schools stay open on Martin Luther King Jr. Day ? Ir's a federal holiday so schools are closed, but some states have abandoned the plans for schools off on this day, instead they are holding classes to cover up the time lost during other works. 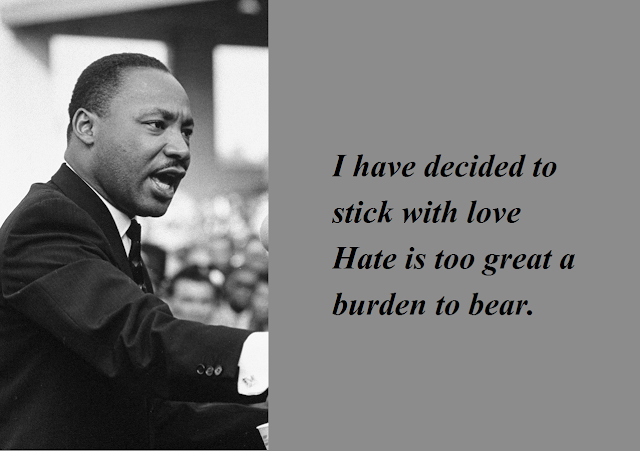 In Alabama this day is known as "Robert E. Lee/Martin Luther King Birthday" and in Arizona this day is known as "Martin Luther King Jr./Civil Rights Day". 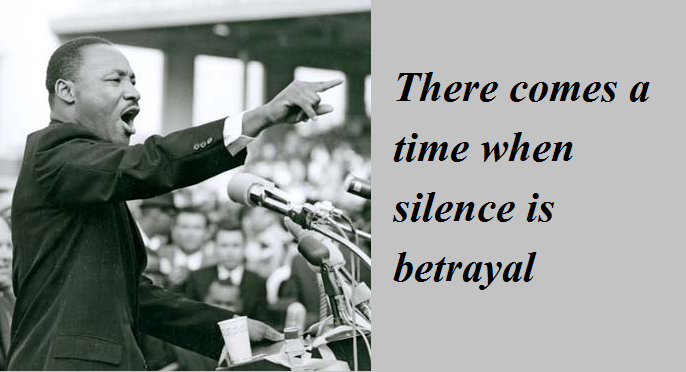 There are some other cities/states outside America like City of Toronto in Canada and in Hiroshima in Japan where Martin Luther King Jr./Day is observed. If we are not careful, our colleges will produce a group of close-minded, unscientific, illogical propagandists, consumed with immoral acts. Be careful, 'brethren!' Be careful, teachers! What is wrong in the world today is that the nations of the world are engaged in a bitter, colossal contest for supremacy. 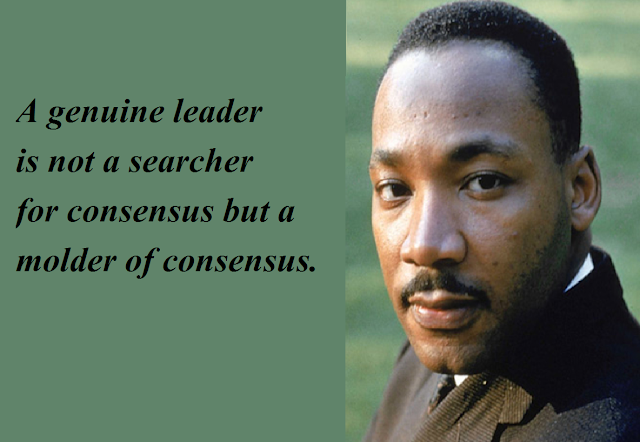 Quotes For Martin Luthar King Jr. 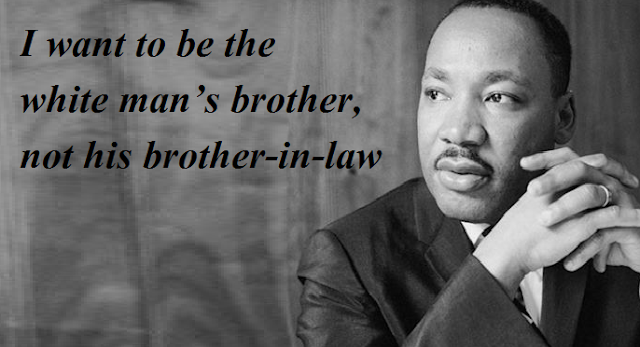 So I hope you have enjoyed all Martin Luthar King Jr. Day History and some popular Quotes from their various speeches. Don't forget to share them with your friends and relatives on Facebook and Whatsapp.